PMMR Ep. 54 Hail, Caesar! 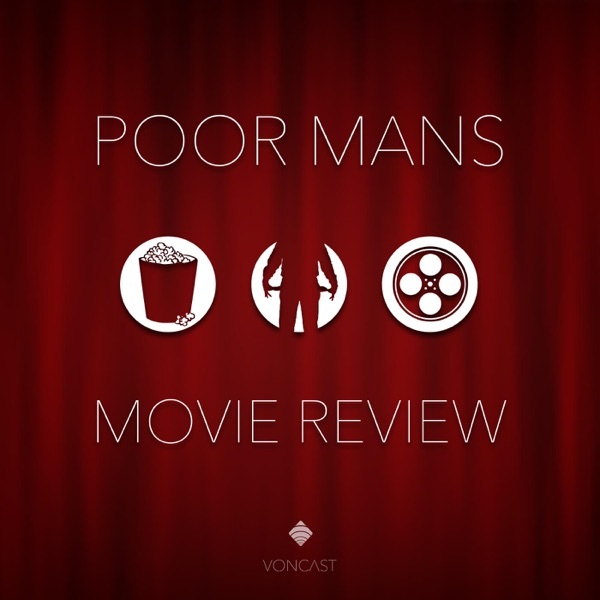 Special guest and Poor Man's Movie Review superfan Kevin Allen joins Joey, Kevin, and Wes to discuss the latest film by the great Coen brothers.